Group meets every Saturdays at 8am and Wednesdays at 7:30pm, the route will change weekly. Running with a group keeps you accountable, and it’s fun! 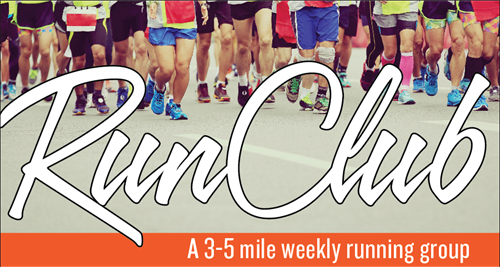 Join us for a 3-5 mile run, once or twice per week, with a new route each week. Runs take place on Saturday mornings and Wednesday evenings in Coopersville and surrounding areas. Come to either session, or get two runs in by coming to both. We’ll announce each week’s course and meeting place on our group’s private Facebook page. Purchase membership HERE! Runs take place on Saturday mornings and Wednesday evenings in Coopersville and surrounding areas. We’ll announce each week’s course and meeting place on our group’s private Facebook page.